Are you suffering from the back pain associated with Sciatica and not a single medicine help to minimize your paint? 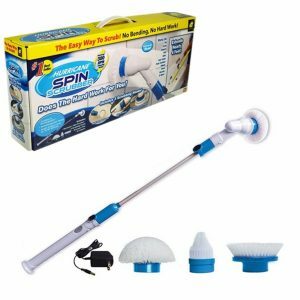 If your answer is yes, then you should not worry, because Dealsbrand.pk has come up with a unique product that you will definitely find helpful. 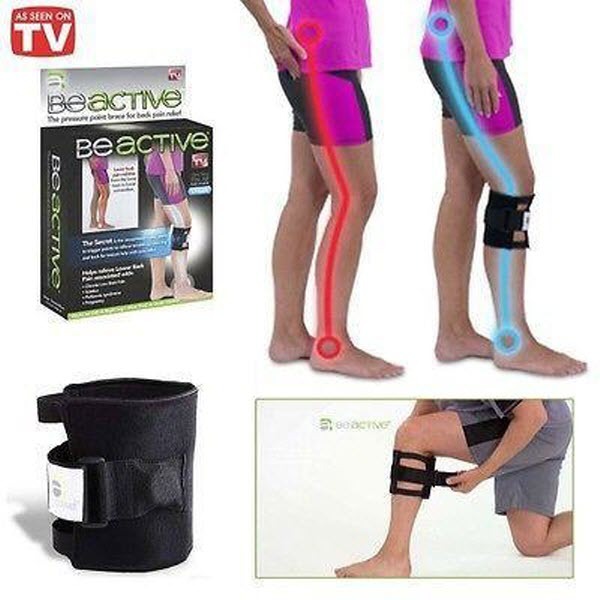 The name of this product is BeActive Knee Brace. 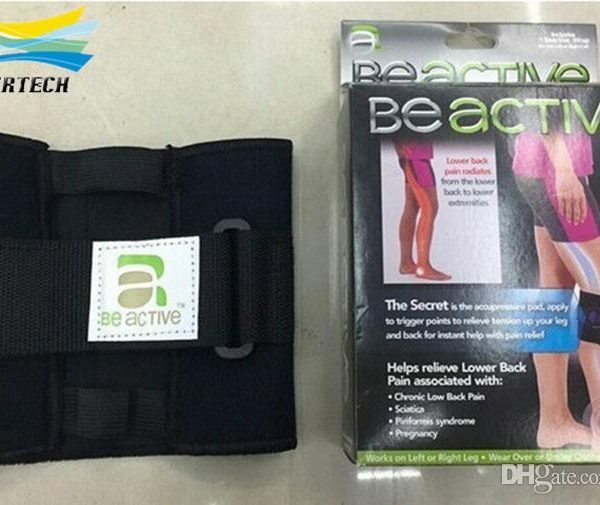 The BeActive Knee Brace, as indicated by its name, looks like the normal knee brace pad with the exception that this knee brace features a dedicated pressure point below the knee that help to provide instant relief from back pain and sciatica pain. The BeActive Knee Brace is approved by FDA medical devices, so you don’t have to worry about the quality or hazard of the product. 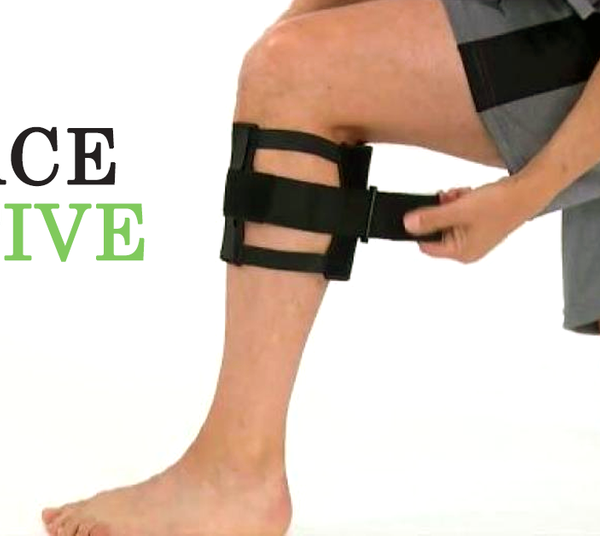 The BeActive Knee Brace is perhaps the instant solution available that you can use to minimize the short and long term sciatica pain. 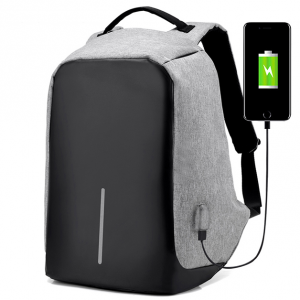 All you have to do is to wear the BeActive Brace for up to 120 minutes continuously in a day. If you feel comfortable with wearing the knee brace, then you can increase the duration as per your requirement. For more convenience, the BeActive Brace comes in universal size that can be used by all individuals without any problem. 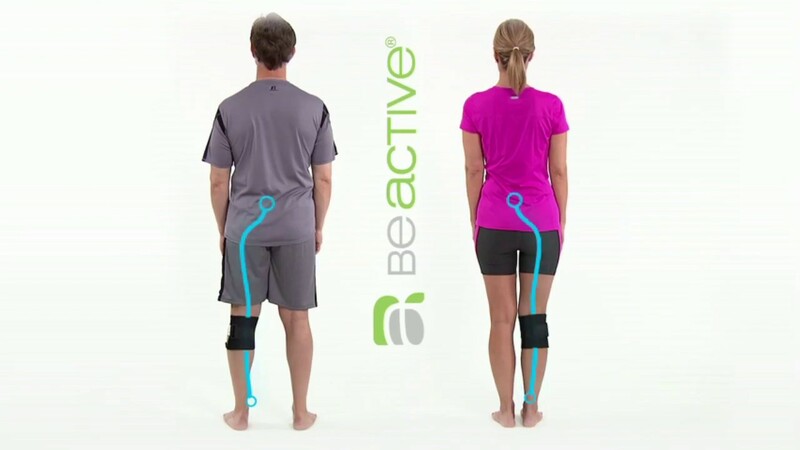 You can wear the BeActive Knee Brace under your clothes, so nobody will know that you are using some kind of knee brace. You can use this knee brace on either the right or left leg. The grip of the BeActive Knee Brace is so firm, that you can even use it while exercising, running or doing any other activity. 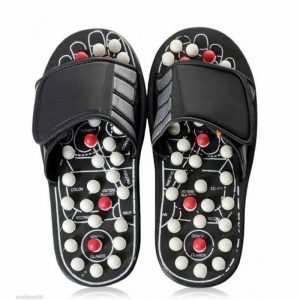 Now you don’t have to spend thousands on visiting doctor to reduce your sciatica associated pain, as this product will definitely prove to be very beneficial for you in this regard. 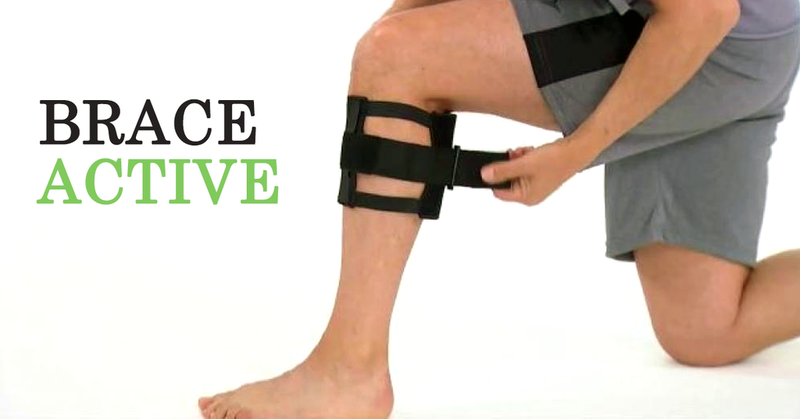 You wouldn’t find any other instant solution than the BeActive Knee Brace and that’s for sure. 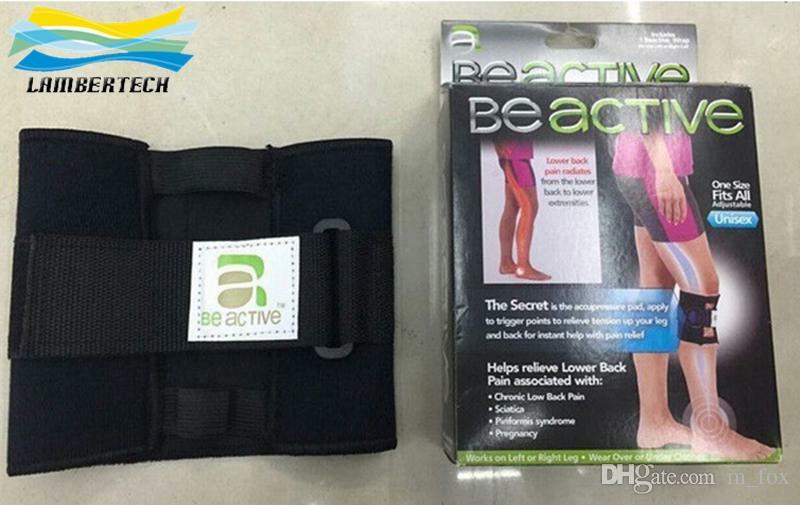 The BeActive Knee Brace could be the eternal blessing for all patients suffering from mild or chronic sciatica based back pain. 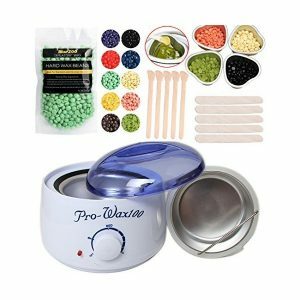 If you want to order this product, then you can easily do this just by calling to a number at 0323-3373373 from your landline or mobile number.